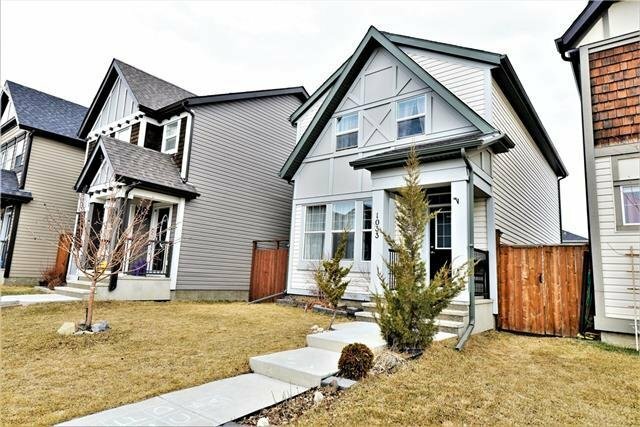 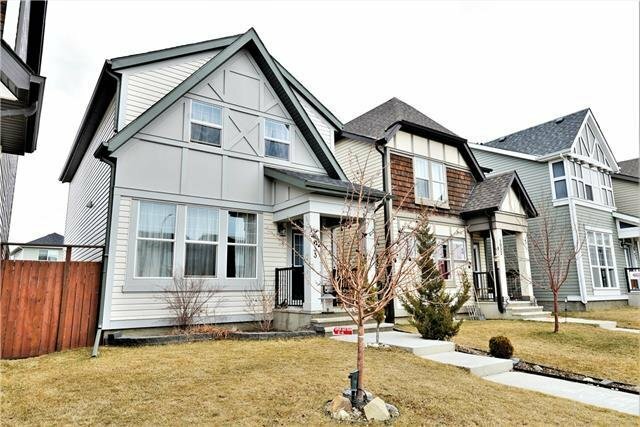 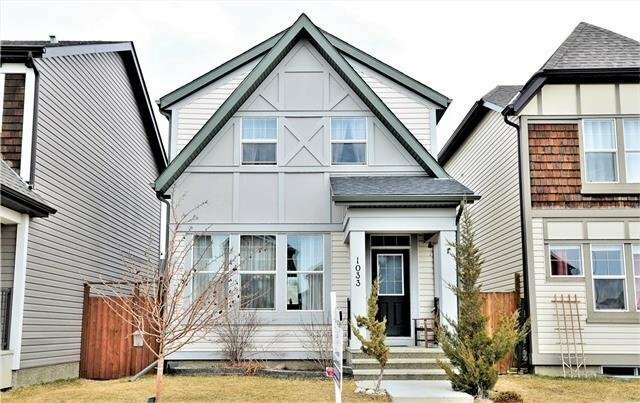 * OPEN HOUSE - Sat & Sun, April 13,14th between 2-4pm * Gorgeous over 1,500 SF 2 story home with 3 bedrooms, 2,5 bath located on very quiet cul-de-sac. 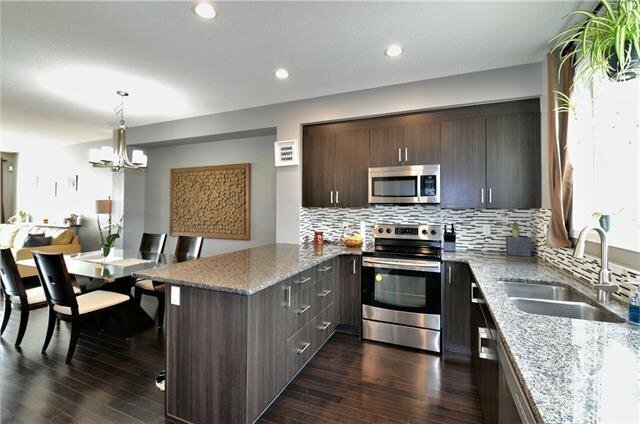 Main floor open concept floor plan with large windows, 9’ ceilings with pot lighting, spacious kitchen with a massive granite countertop, stainless steel appliances, built in computer desk station and maple hardwood flooring. 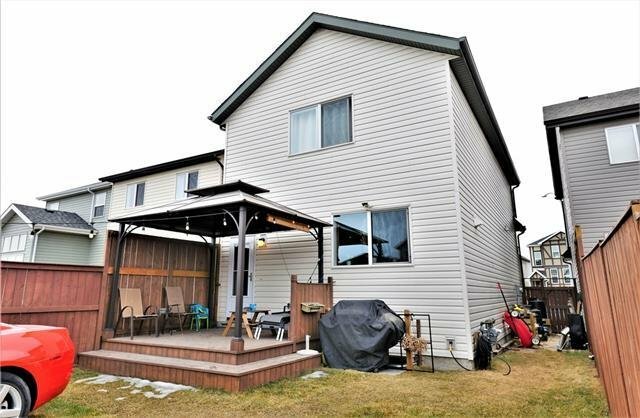 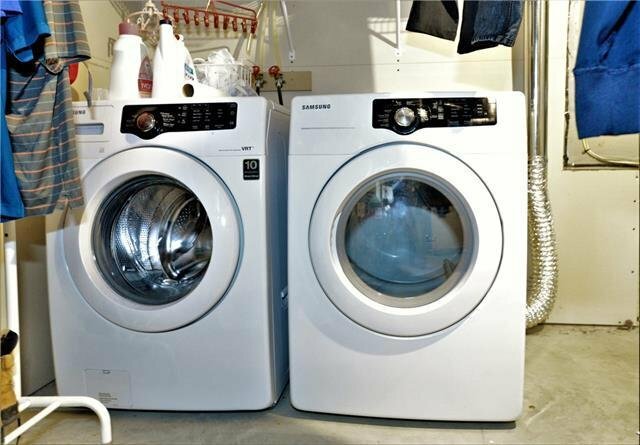 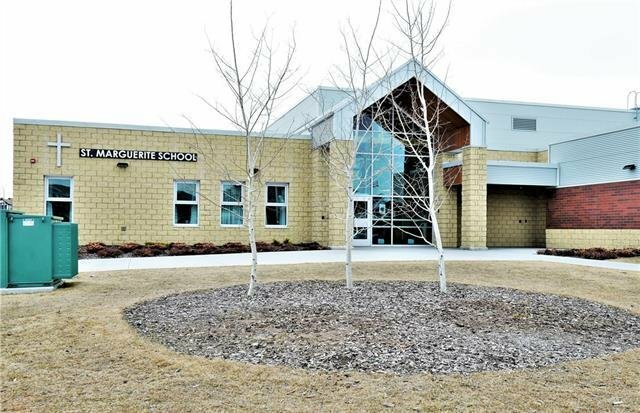 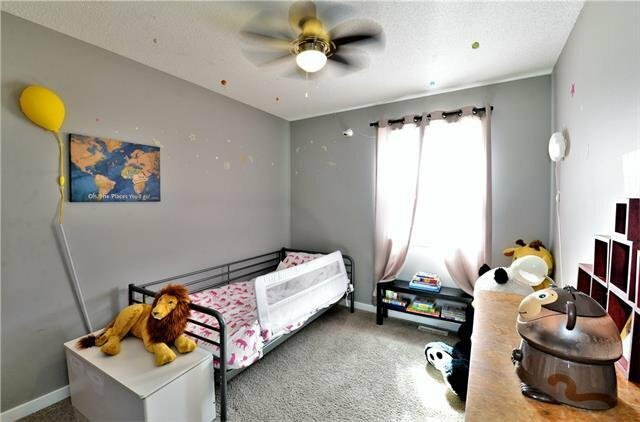 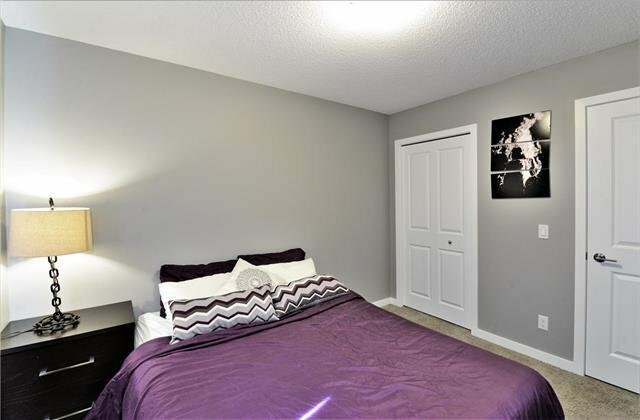 The upper floor has a nice size master bedroom with ample walk-in closet and a 4 pc ensuite. 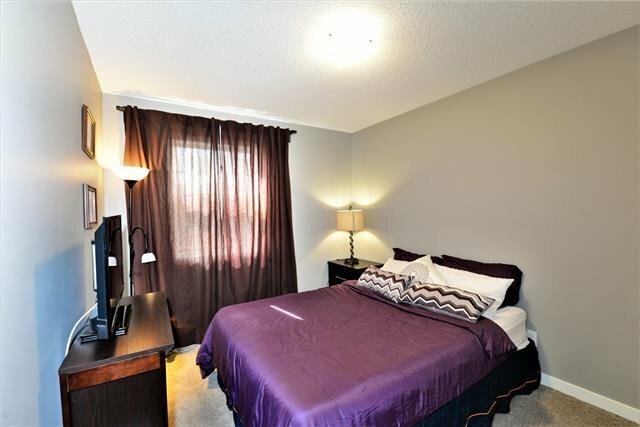 There are 2 more spacious bedrooms and another 4 pc bathroom. 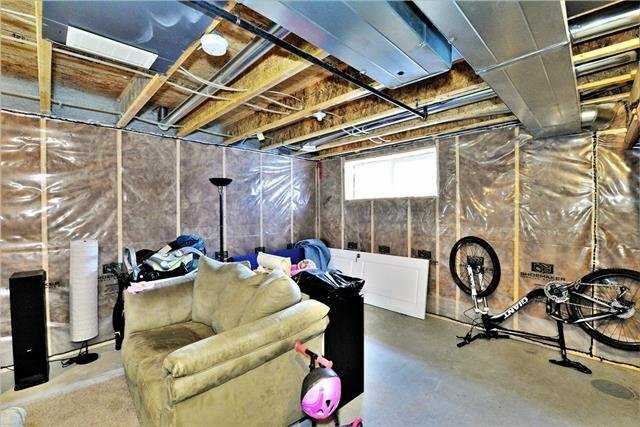 Basement is unfinished with roughed in plumbing and ready for your finishing touches. 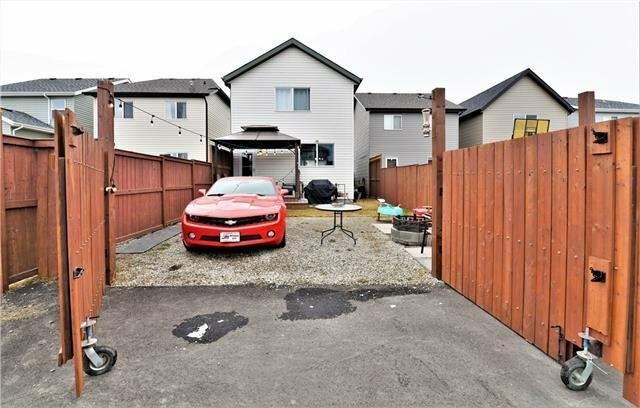 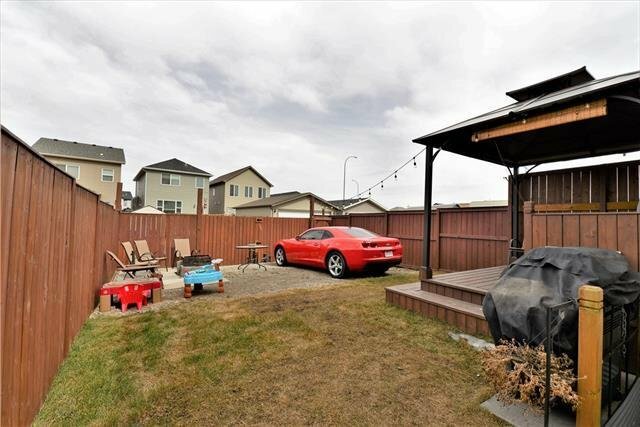 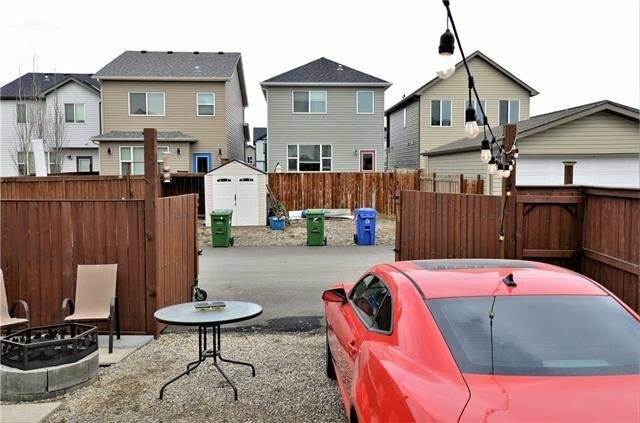 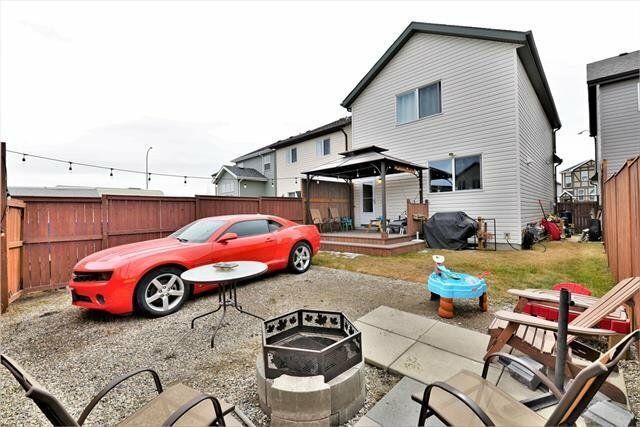 Back yard fully fenced with gazebo/ deck and parking for 2 vehicles on the gravel parking pad. 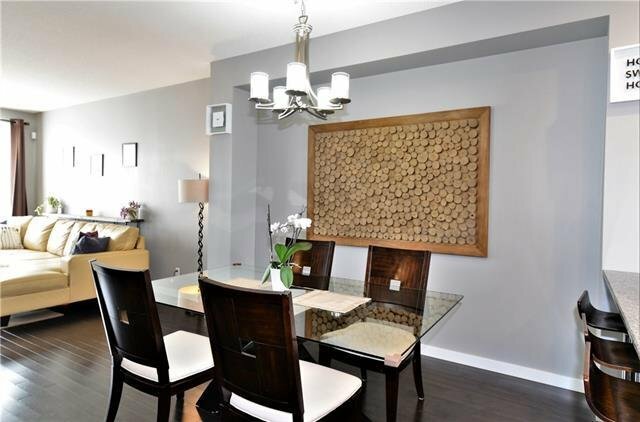 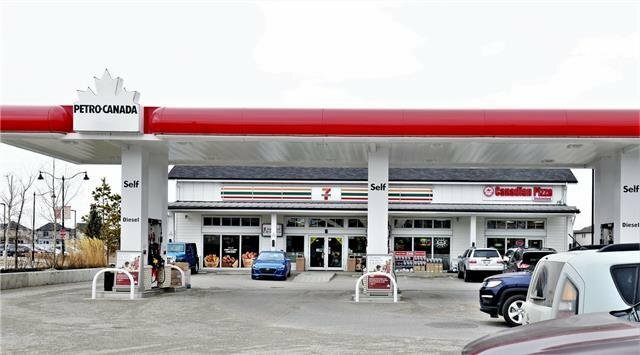 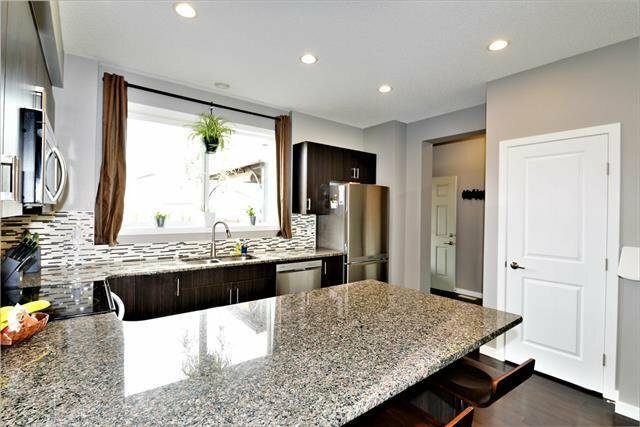 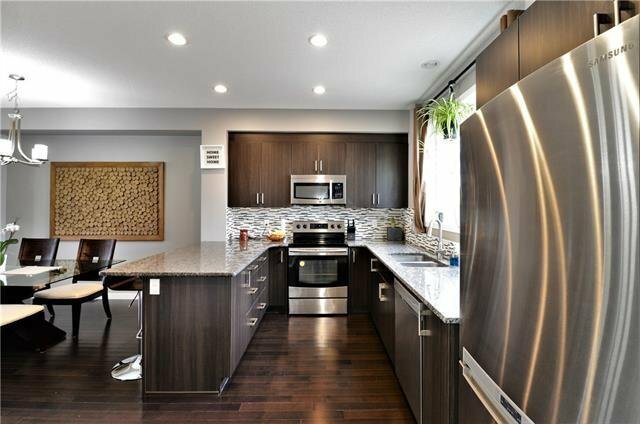 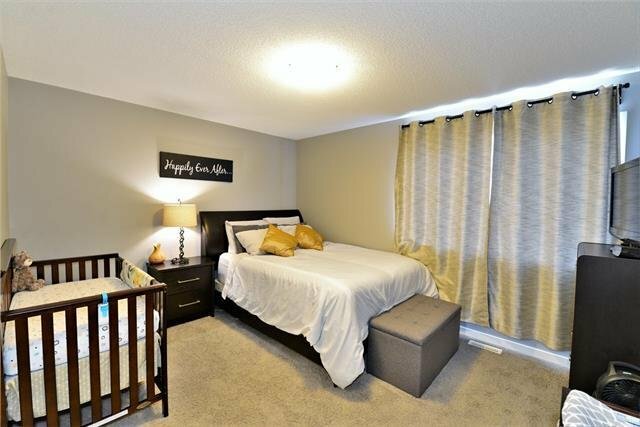 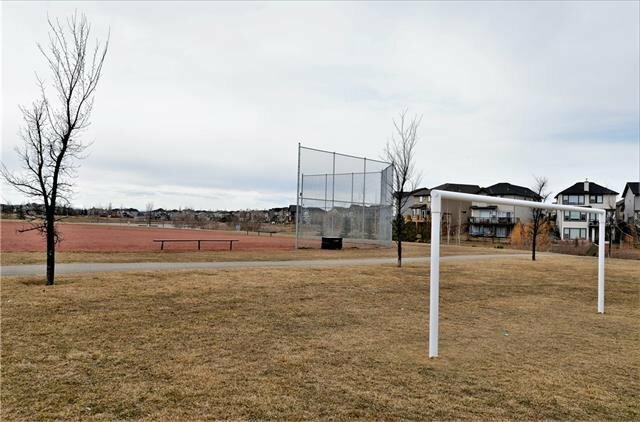 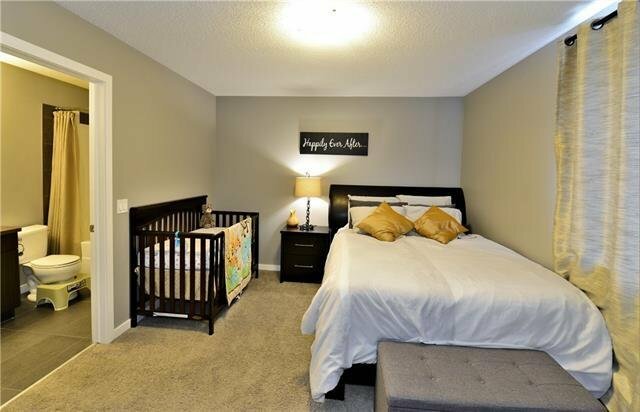 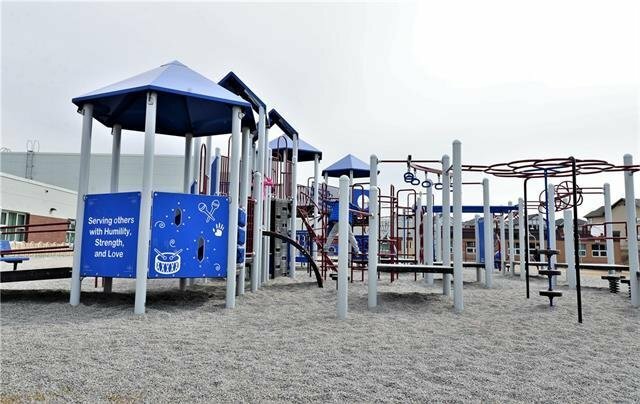 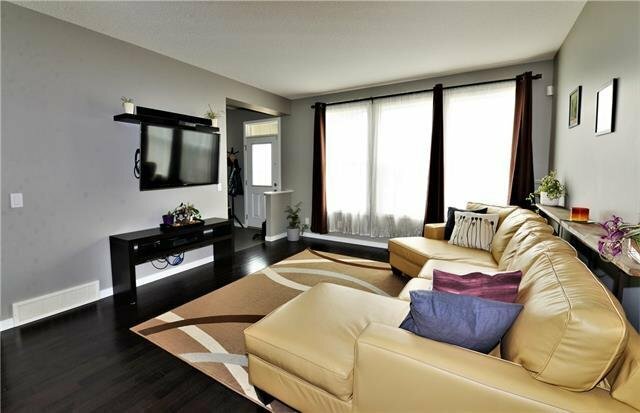 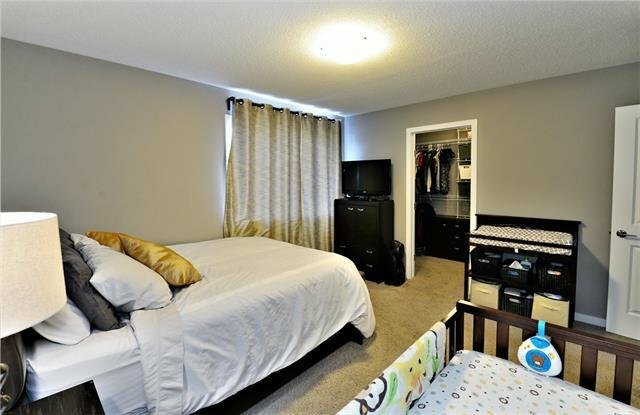 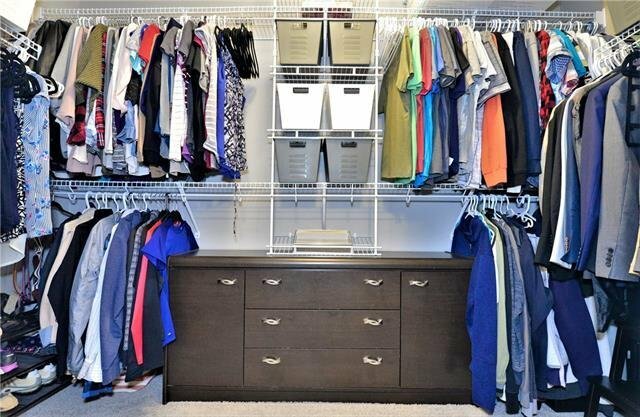 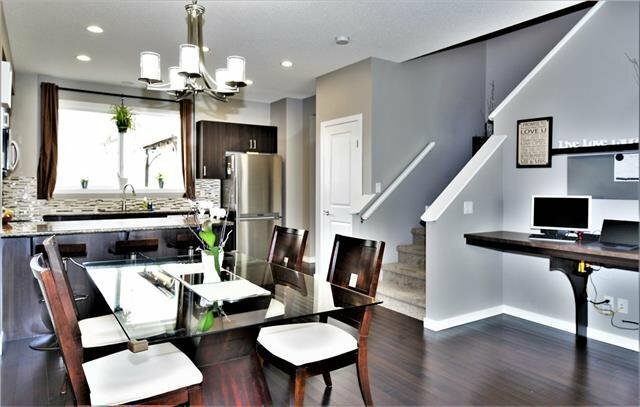 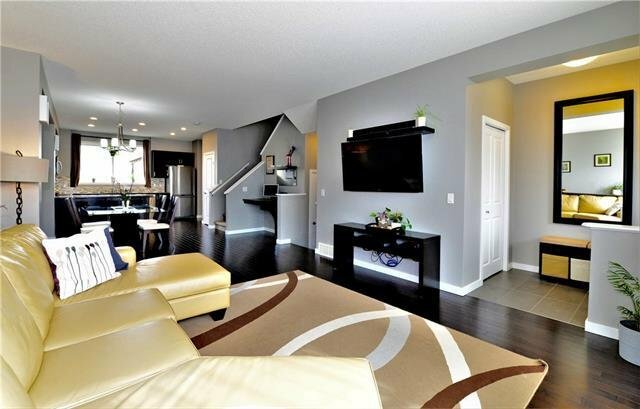 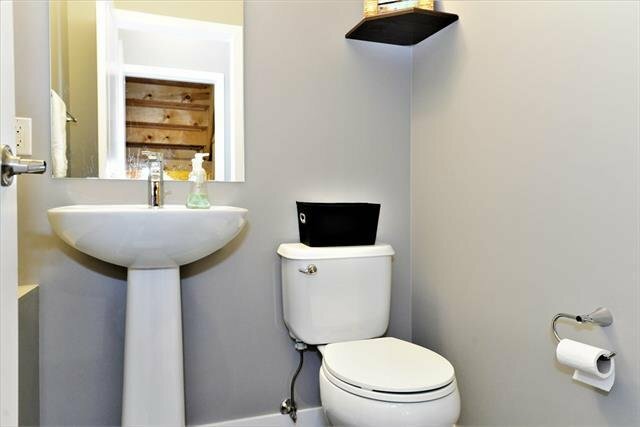 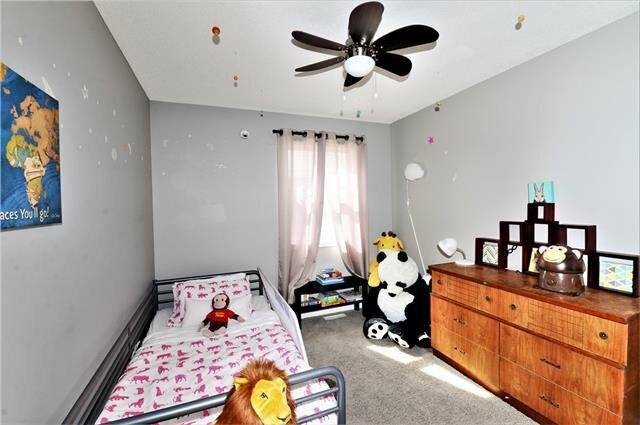 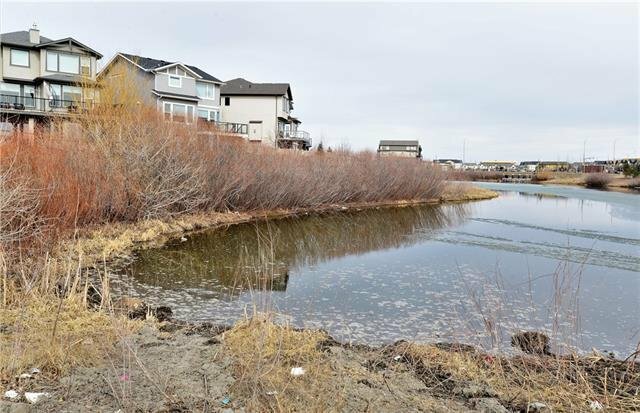 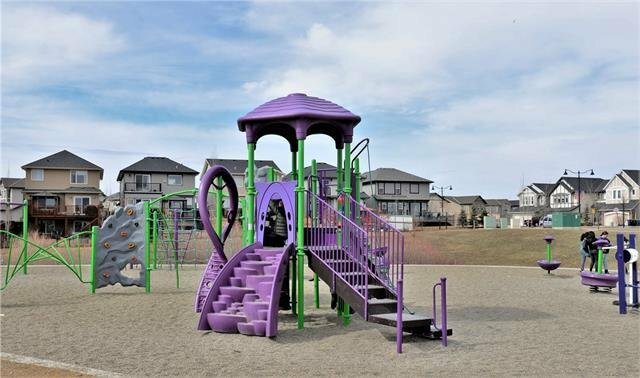 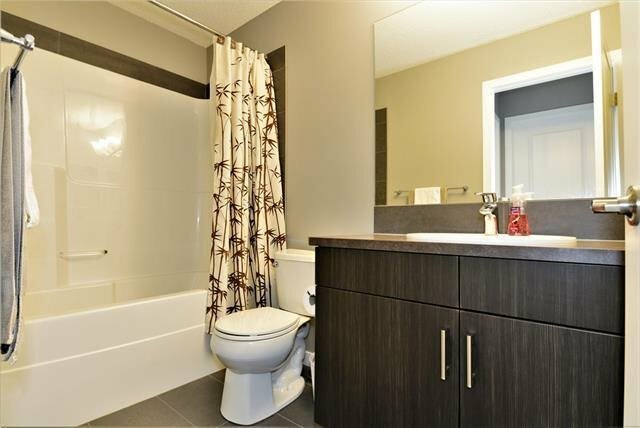 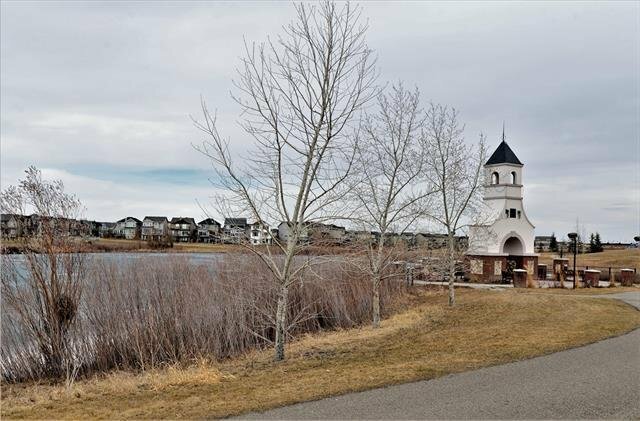 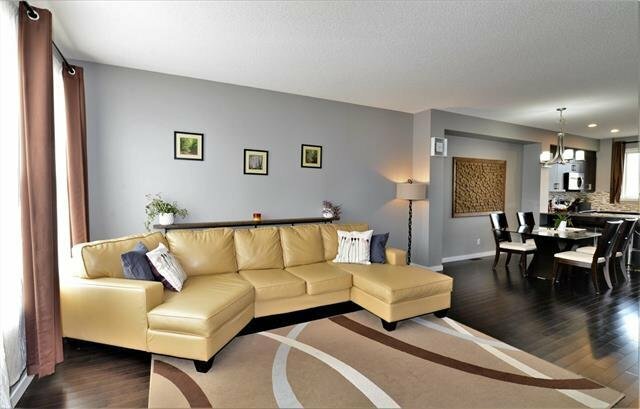 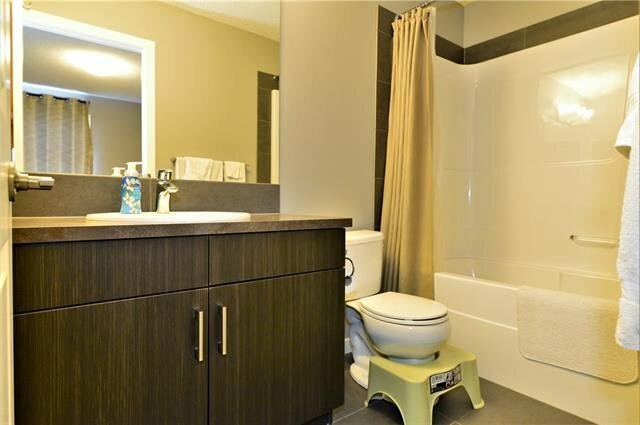 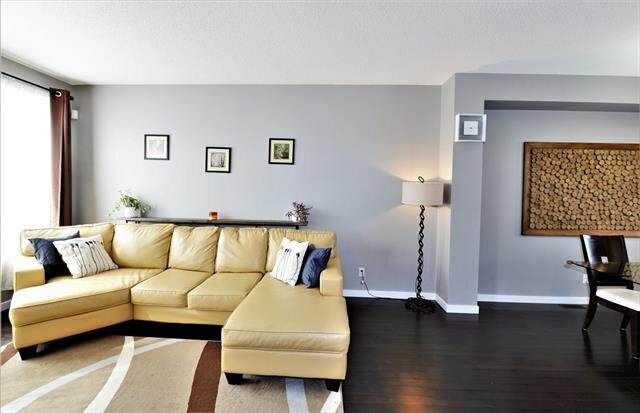 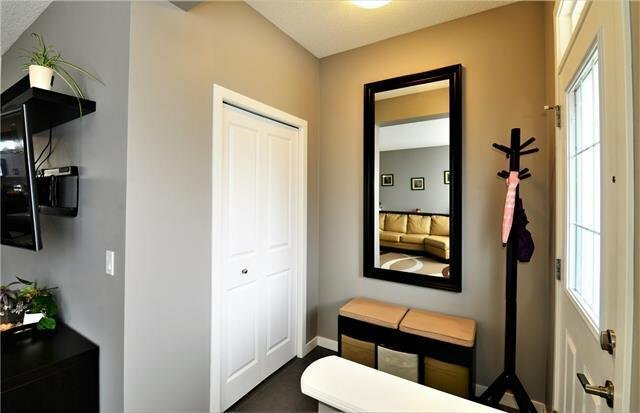 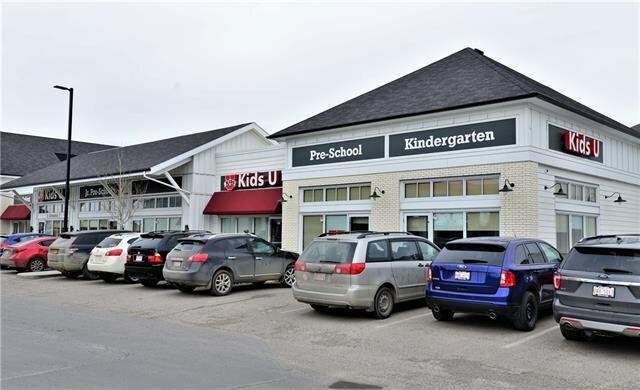 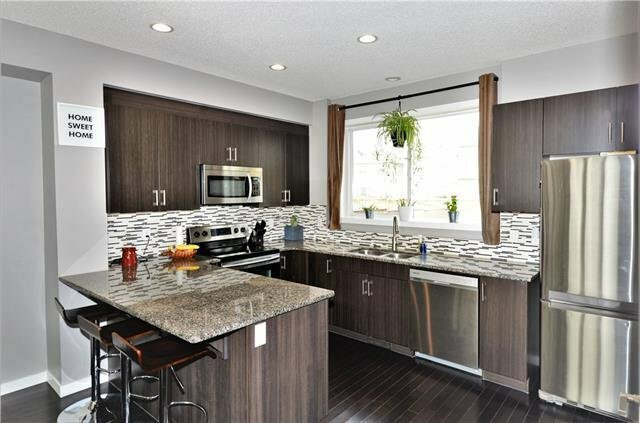 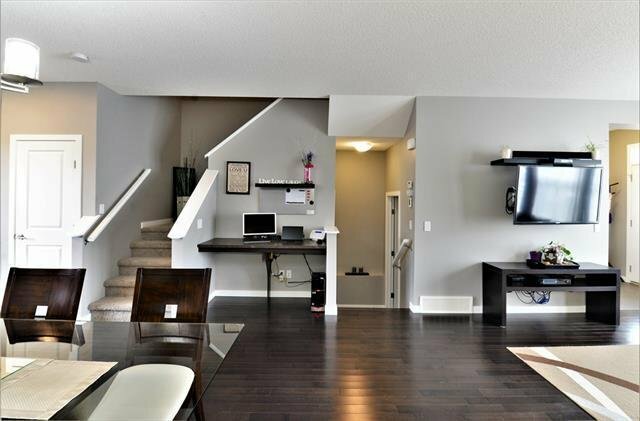 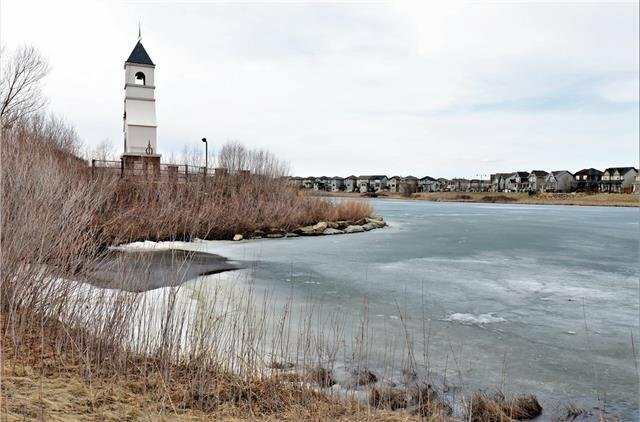 Easy access to all amenities, shopping, Stoney & Deerfoot Trail.